It's not just any business, it's your business. 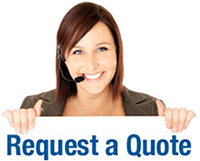 All Insurance Services, LLC has the right coverage to take care of it. Small business is who we are, it's what we know, it's the place we come from every day. We can custom Taylor coverages to your exact needs, Nothing less nothing more! It all starts with an agent, a small business owner like you. Someone who understands how much hard work goes into every success, and who'll be there to help protect all that you've earned. 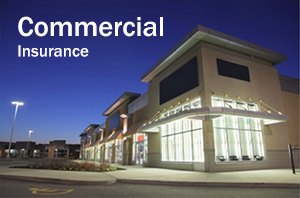 Commercial general liability insurance quotes can be issued as mono line or as part of the business owner's policy package. 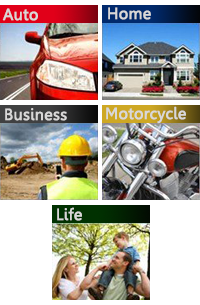 It provides an insured protection for legal liability which arises from injuries or damages sustained by a third party. This is commonly referred to as trip and fall insurance in the public which is clearly slang. Types of injuries or damages covered by general liability insurance include bodily injury, property damage, personal injury and advertising liability. • Most landlords require tenants to carry general liability to cover accidents that occur inside their units. • Most home owners do not ask their landscapers or handy men for proof of general liability but they should. What happens if that landscaper falls out of the tree she is trimming or the handy man falls off of the roof? 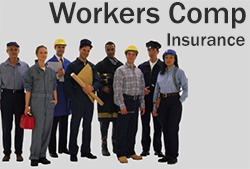 • Contractors need proof of insurance before they can start a job and get paid for their work.